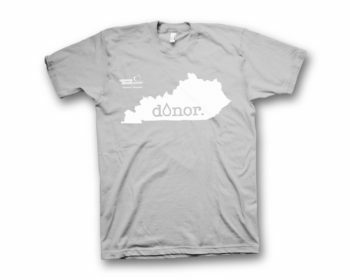 Register to donate and get a gray KBC T-shirt. Ask how you can sign up for the Toyota Triple Crown. When you donate during all three blood drives, you’ll receive a special gift in October after your third donation. Get your Vitality Points at each donation. Your cholesterol results will be mailed to you within 12-14 days.